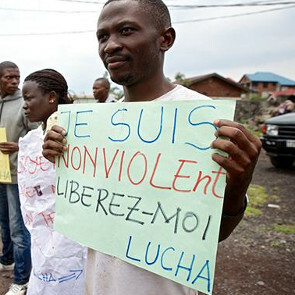 LUCHA is a non-violent and non-partisan youth civil society movement founded in June 2012 in Goma, the capital of North Kivu. 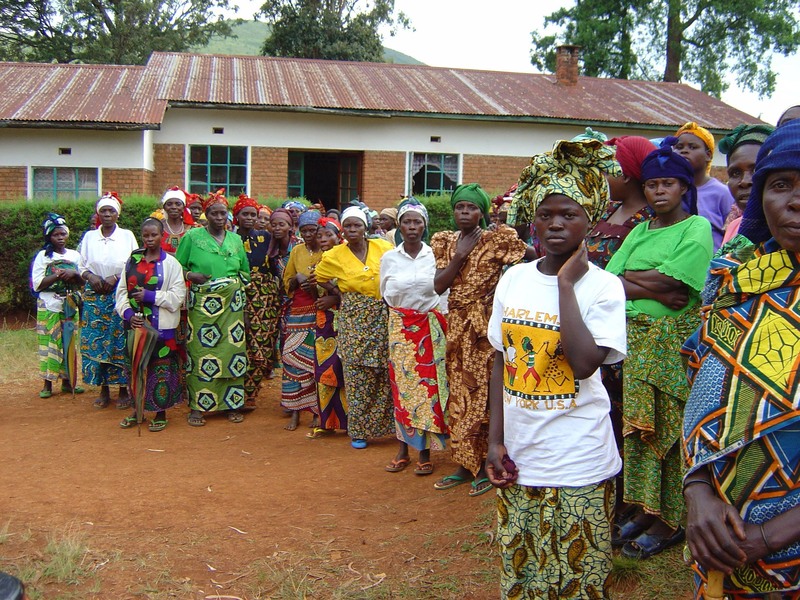 The movement advocates for social justice and accountability in the DRC through campaigns and encourages Congolese citizens to fight for the promotion and respect of human rights. Since President Joseph Kabila’s announcement to postpone the DRC presidential elections, which would unconstitutionally extend his 2-term mandate, LUCHA and its members have been instrumental in organising civil society to call for the respect of the rule of law and human rights in DRC. They have advocated for a peaceful transition of power including fair and timely elections. The situation in the Democratic Republic of the Congo (DRC) remains volatile and human rights defenders (HRDs) remain at grave risk. They continue to operate at serious personal risk in an atmosphere of violence, hostility and instability. Absence of the rule of law and a climate of impunity prevail.